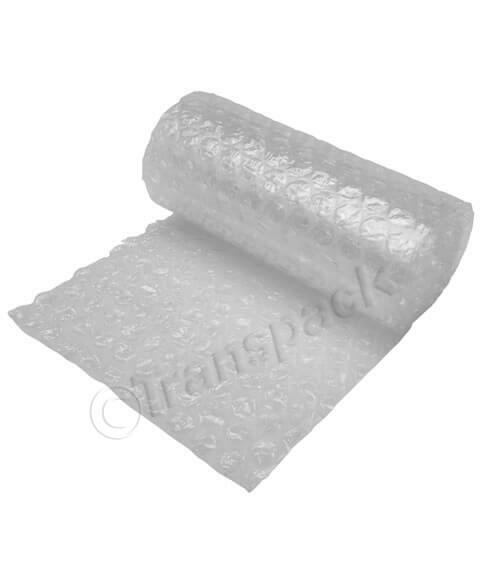 If your products or personal items will need to be moved around, have a look at our comprehensive range of wholesale protective packaging products. 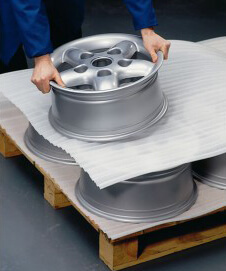 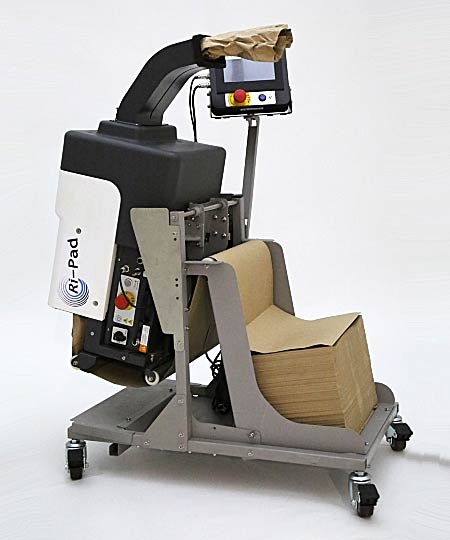 If you need to cushion, protect, reinforce, wrap or pad products being distributed and shipped - we can help. 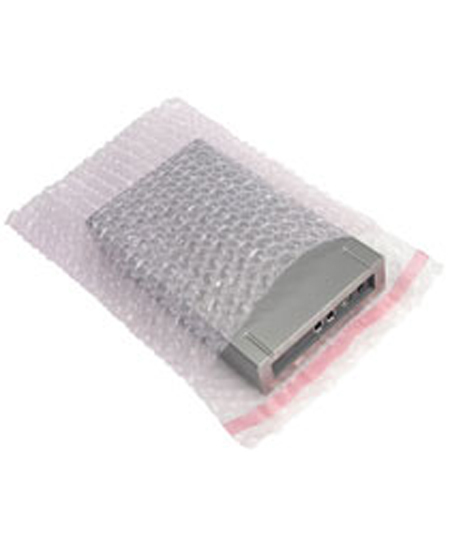 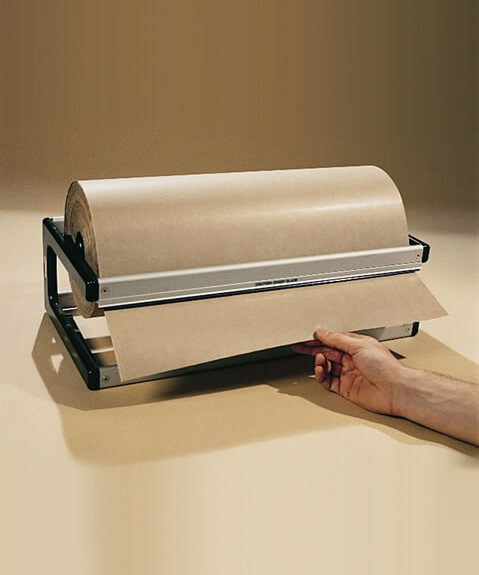 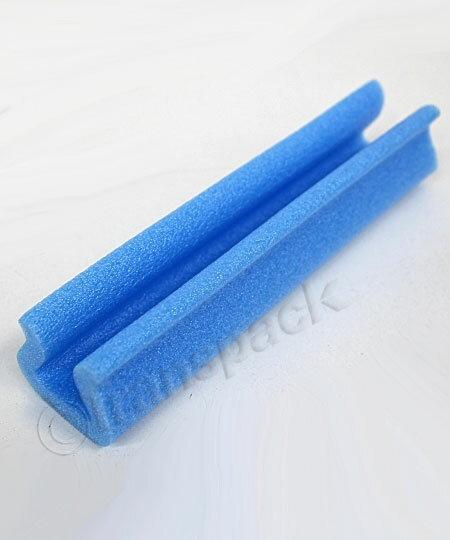 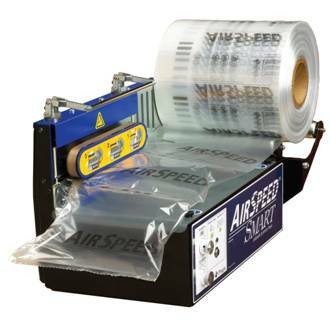 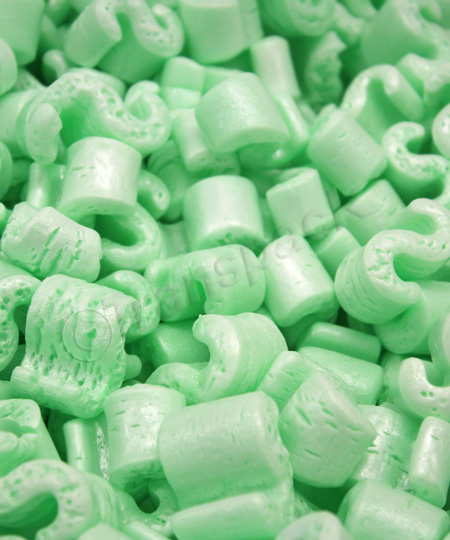 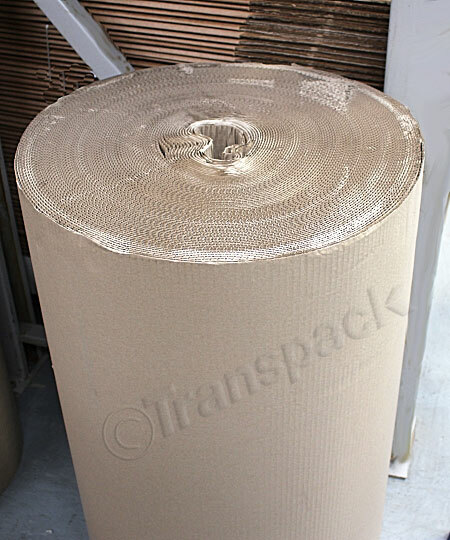 At Transpack, we have a wide range of protective packaging supplies that are available to buy in bulk, including bubble wrap, bubble bags, polythene foam, Jiffy bags, loose fill packaging and air cushioning machines to ensure that your products and other items are well protected and you can save money. 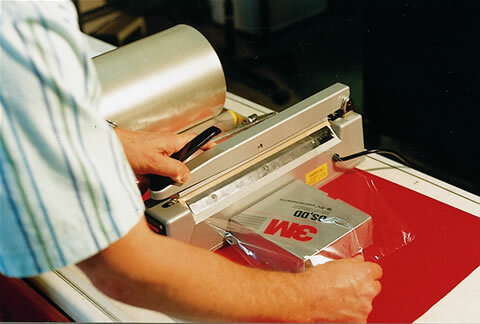 If you have any bespoke business packaging needs contact our expert team, as we have been suppliers of packaging solutions for business since 1953 – and can almost certainly help. 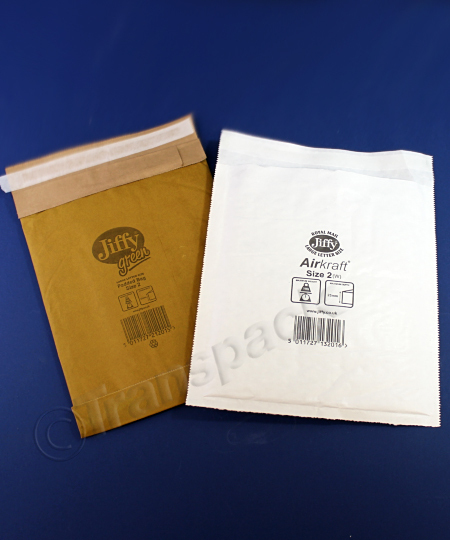 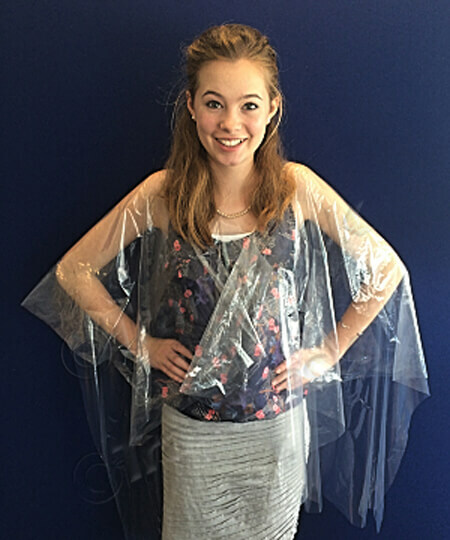 Most of our items are kept in stock and are ready for same day despatch if you order by 3pm.